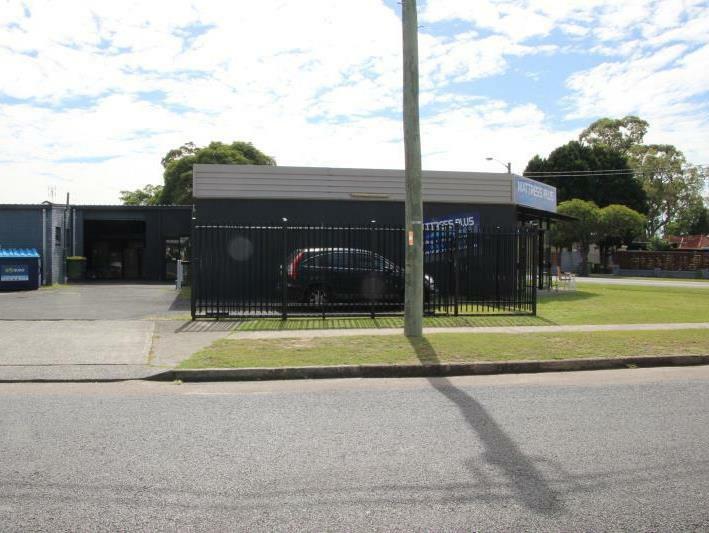 This block is located on the corner of busy Blackwall Road and Terry Avenue, Woy Woy. 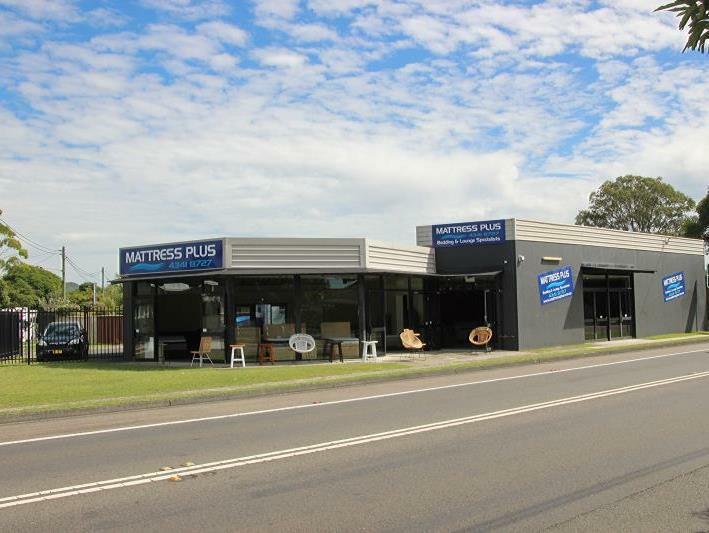 Available for lease, approximately 542sqm showroom and warehouse plus mezzanine. 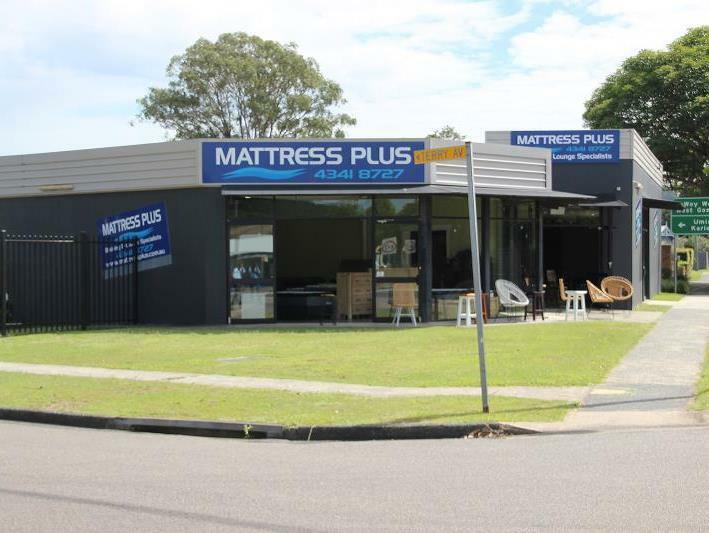 The showroom has a expansive glass shopfront facing main road. The warehouse has roller door access with mezzanine storage. 3-phase power to the building. 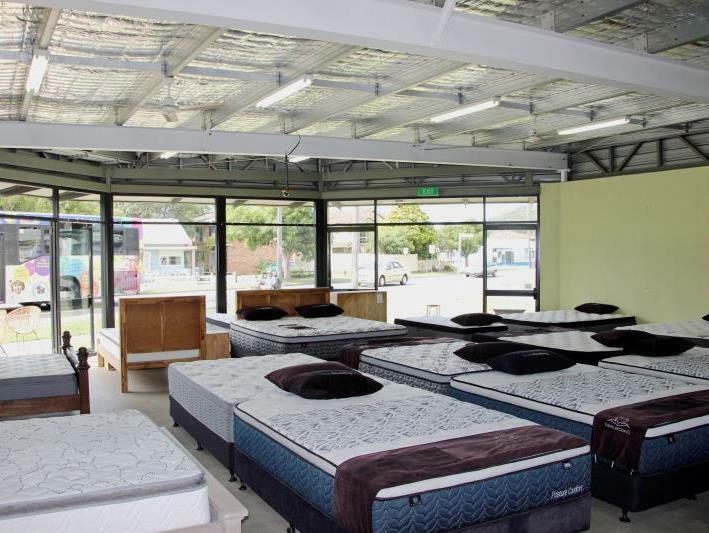 Would suit a multiple range of businesses.